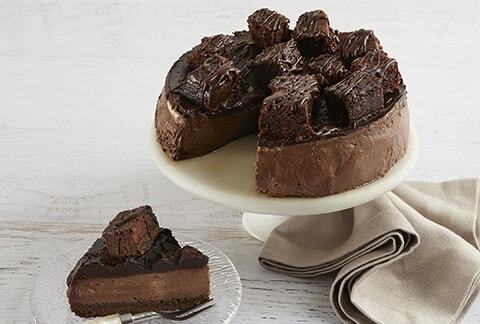 This cheesecake starts with a velvety chocolate frosting. 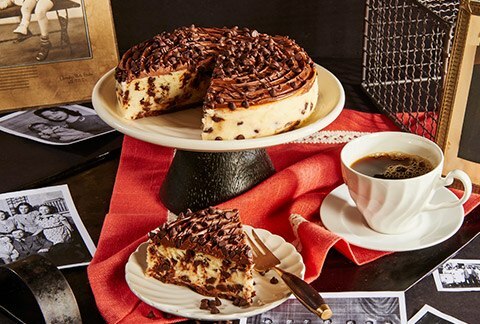 The middle is filled with rich cheesecake and chocolate chips. 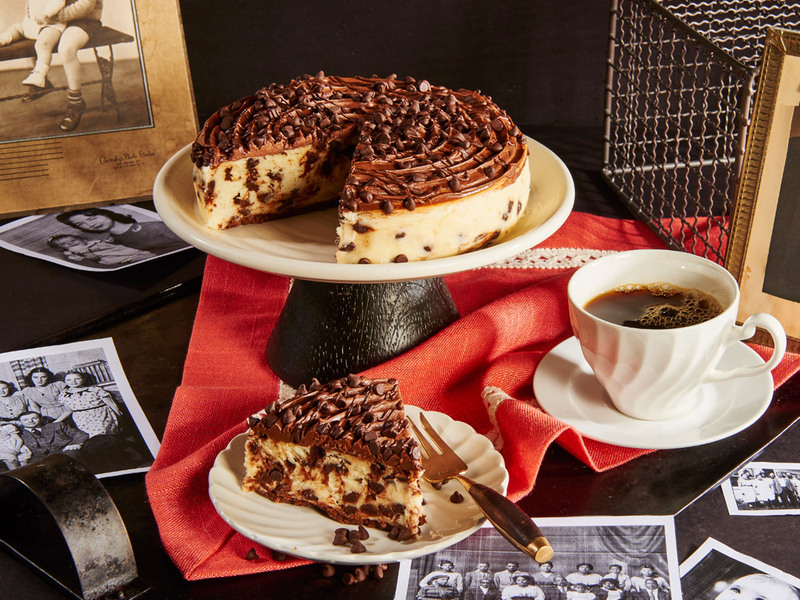 This cheesecake is the ultimate indulgence.